For great results, garage door installation is a job best left to technicians who are experienced. It might not be a good idea to install garage door yourself. Are you looking to save money? if you make an error, it could cost you more. By the time you realize your mistake you might have lost a lot of time and energy. The cost will also add up. 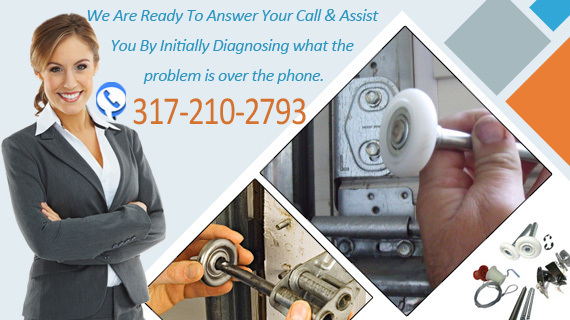 We can fit and install a door in any home or business in Brownsburg, Indiana. 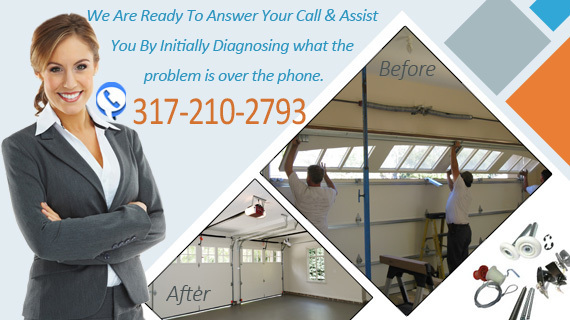 We're experts when it comes to repairing and installing garage door openers and other components. We provide our customers with a wide range of options when it comes to selecting a door for their home or business. We provide excellent garage door spring installation. This is a job best left to trained professionals. Torsion springs can be dangerous if they are improperly installed. There have been reported cases of people hurt trying to do the job. We can safely remove your old part and install a new one. Our technicians will make the precise adjustments needed. This will ensure your doors open and close smoothly. 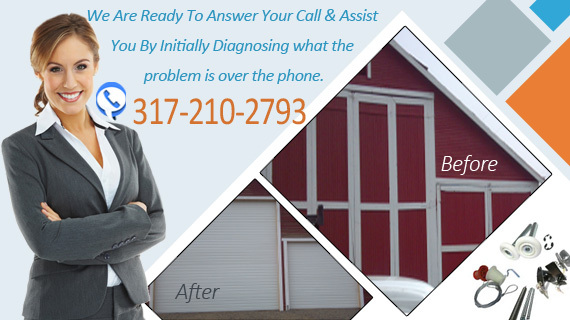 Are you experiencing problems with your garage door's opener? The average opener is used thousands of times each year. If your opener isn't working like it should, you may need a new one. 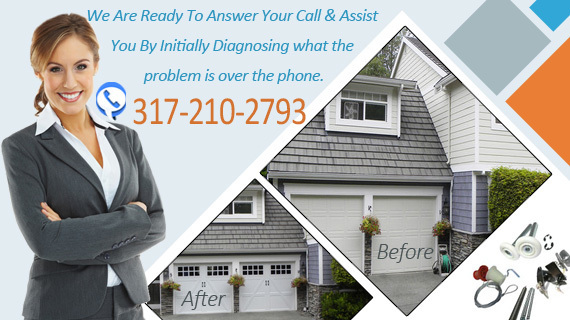 We provide exceptional garage door opener installation. No project is too difficult for us to handle. 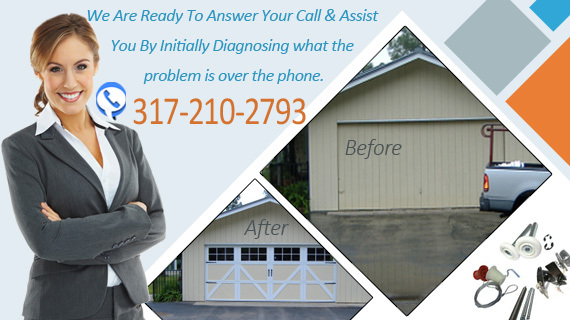 You can depend on Brownsburg IN Garage Door to deliver the best installation services in the Brownsburg, Indiana area. When installation is completed, our technicians will walk you through the project to show you what has been done. We can usually complete the job in one visit, no matter which brand of door or opening system you have. 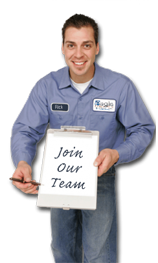 As a skilled service, we never turn down any job for its level of difficulty. That is because we step up to the challenge each time. If we can’t help you who else can do a better job than us?